In the power of the Holy Spirit, seeking together to grasp the width, length, height and depth of the love of Jesus Christ. 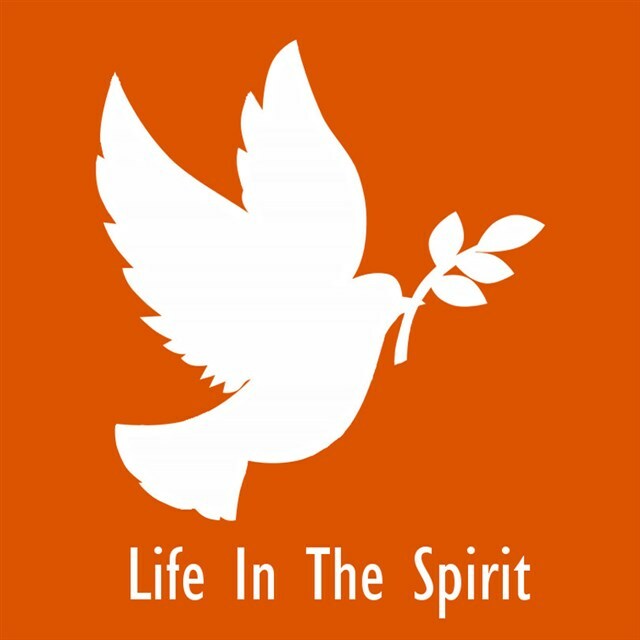 If you are interested in learning more about: Spiritual Gifts; Miracles, Signs and Wonders; Kingdom Life and the role that God has for you in His Kingdom, then come along to 'Life in The Spirit' . On the first Tuesday in the month we meet to worship, pray, explore the bible and have an encounter with God, so that our lives will be transformed to be more like Jesus. We meet at 8.00pm and finish officially at 9.30pm, although we have been known to continue on for those wanting to stay and experience more of God's presence and healing.